With the Nashville real estate market booming, it’s tempting for home sellers to consider skipping the commission a REALTOR would get. However, selling a home For Sale By Owner leaves sellers at large risk and with a considerable amount of stress that can be alleviated by using a professional. And notice, we suggest finding a great Nashville REALTOR, not just any REALTOR. Look for Nashville real estate agents who know your area and are familiar with your neighborhood. They will know how other houses have been selling and how long those houses were on the market. Yes, some of this information may be found online, but REALTORS often know more details than the general public regarding these transactions. Naturally, all home sellers want to receive the maximum amount possible for their home. With the inventory so low in Nashville, many first time home sellers may expect they can list their house at just about any price and it will sell. However, that’s just not the case. 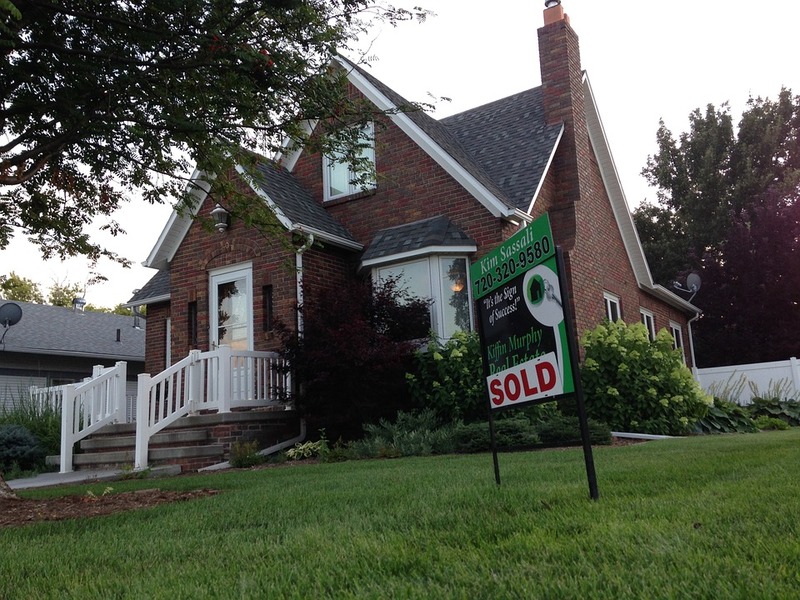 True, home prices are on the rise again in Nashville, and homes are moving quickly. Overpriced homes are the ones still sitting on the market, and until sellers adjust their expectations for offers, they will continue to sit. Nashville home buyers are eager to purchase homes that are priced appropriately and those houses tend to get the most attention within the first two weeks on the market. If your home is overpriced, potential home buyers will steer clear of it and you could lose that initial opportunity for a flurry of activity. Be prepared to spend a couple of weeks getting your home in show-ready condition. By taking the time to get everything in order, the rest of the process can be far easier. The single greatest tip for any potential home seller is to clean, clean, and clean some more. The cleaner and less cluttered your house is, the more likely it is to appeal to potential Nashville area home buyers. Also, take care of all minor repairs, such as broken railings or loose shingles on the roof. The good news for Nashville home sellers? Now is not the time for a major makeover. Trying to tackle big makeovers before selling probably won’t allow you to get your money back in the sale. Instead, focus on smaller upgrades like new appliances or kitchen counters that can help modernize your kitchen without breaking your budget. When your house first hits the Nashville MLS listings, you can bet a large number of home buyers will be waiting with baited breath. Get ready for a heavy round of showings and interest. Keeping your house show-ready may feel like a tremendous burden, but it will be well worth it in the long run if your home sells quickly! Perhaps the most important tips we could give any Nashville area home seller is to be ready for your move! In the past few years, putting a home on the Nashville market meant a few weeks if not months of showing and negotiating before a contract was in place. Today, offers are being made quickly and home buyers are ready to move in much sooner. Don’t forget to find your next home or at least have a back up plan for renting prior to listing your house. Yes, Nashville real estate is moving quickly, but it doesn’t mean it’s as easy as throwing a For Sale sign out in the yard. If this is your first time selling in Nashville, then you are quite lucky as buyers are ready. Follow these 5 tips for first time home sellers in Nashville and you should be quite pleased with your first experience as a seller. Are you currently considering selling your Nashville area home? Call us today and let’s talk about your game plan! Are you ready to find your next Nashville area home? Browse current listings here or call to speak to one of our great Nashville REALTORS at DeSelms Real Estate 615.550.5565.